Atasha and Andres Muhlach are turning 17 in November. In a time when most celeb marriages end in separation, it's comforting to know that there are still people who believe in forever and are actually living it. 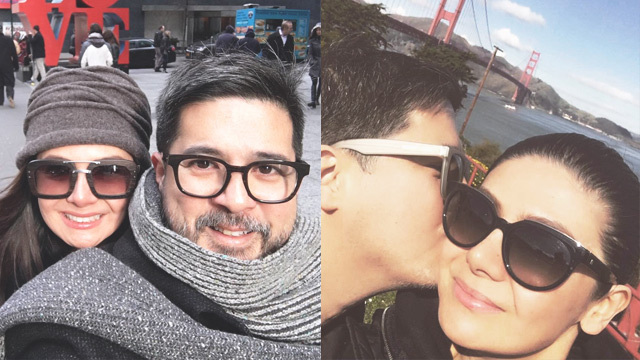 Aga Muhlach and Charlene Gonzalez are a couple who perfectly fit that description. In an interview with Pep.ph, Aga revealed the secret to the lasting kilig throughout their more than 17 years of marriage. "Even up to now, as we are talking now, after you work, you are just dying to go home and see your wife again," he said, adding that he really enjoys doing simple daily activities with Charlene. The 49-year-old actor shared, "I just go out with my wife, I gym with my wife, I eat with my wife, I travel with my wife." He also underscored the importance of communication. "Hanggang kaninang umaga, nagkukwentuhan kami. We just talk every day. It's been like that for 18 years," Aga said. "I have no me-time... It's always us," he quipped (except for when he cooks breakfast once a month). 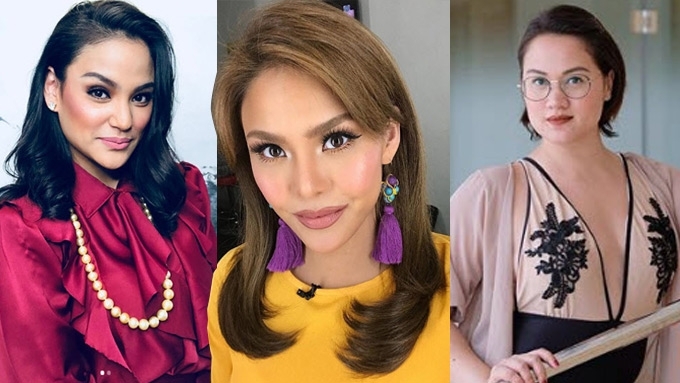 However, the two have individual projects and endeavors, and they support each other, like when Charlene attends the premiere night of Aga's movies. Aga also credits Charlene for being the best partner for him. "I can’t speak for guys. I’m just lucky to have married such an angel already," he said. "She was also patient with me from the very beginning," he shared, admitting his "kaunting pagkasutil" ways in the early days of their relationship. It was Aga himself who realized the changes he needed to make, because "She never complains. The things I needed to change sa akin, nanggaling na sa akin, sa kahihiyan mo na lang sa sobrang bait ng asawa mo," he added. According to Aga, their almost two decades of marriage may be so because he married for the right reasons. He wasn't pressured to do it because of age or anything else. "I just got tired of my single life... I really wanted to settle down," he explained. In previous interviews, Aga had already shared his and Charlene's unique love story, revealing that the beauty queen was never his girlfriend. He proposed to her about a month after being introduced to each other and talking for just 30 minutes. "The following month, we were just taping and taping [in Singapore]. And then I announced already to my family. Even before I asked her, I told my family, 'I think I’m getting married,'" Aga shared. According to Aga, Charlene accepted his proposal sometime in "October or November" of 2000. He said he would have pursued her if she had said no. 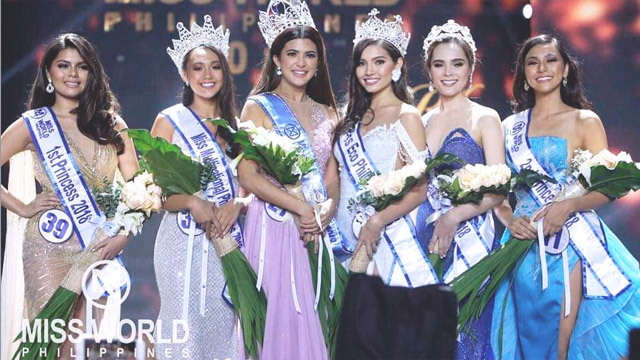 They tied the knot in Baguio City in May of 2001, and their twins Atasha and Andres Muhlach are turning 17 in November.